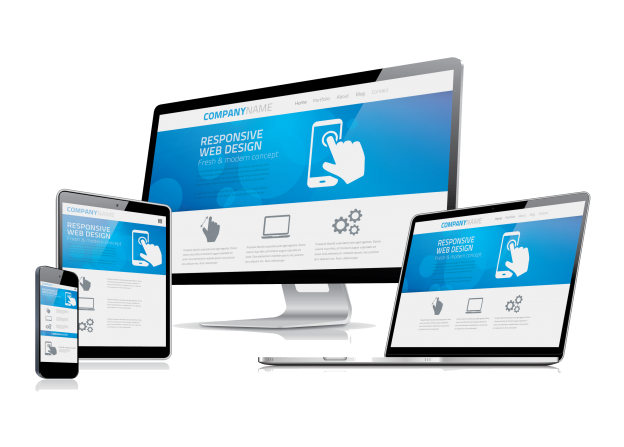 Web Design Mauritius: Why create a website? A website is a unique way to communicate with the world. So whether you have chosen to create a website to share your passion for music or animals, to make your company known to potential customers, to sell crafts or other items, there are no more barriers. With a site, a multitude of possibilities is offered to you. The Internet is the ideal medium to reach a large audience at little cost. Internet is the only communication medium where you can broadcast photos, music or videos. This ability makes it a rich and dynamic medium. Creating a website is an essential step in a company’s growth strategy. Today, the website has become a true communication tool and a powerful marketing tool. The first step in building a site is to know its goals and choose a topic accordingly. Will it be a professional, recreational or other site? Do you want to share a passion, meet people, create a business network, present your services … you decide! Having its website makes it possible to open doors to the world since it is a simple way to meet all kinds of expectations. Today, it is risky for a company to stay away from new modes of communication. It should also be borne in mind that the presence of a company on the Internet must be sustainable and follow the evolutions of the web. If you want to be accompanied, set up and exploit the full potential of your presence on the internet, contact us! This entry was posted in Web development and tagged Search Engine Optimization. SEO strategies, SEO mauritius, social media mauritius, web companies, web design, web development, web mauritius, website content, website creation, What does Google Glass Do? on July 13, 2017 by admin.